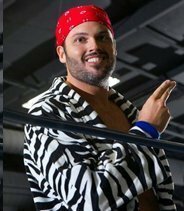 Matt Riviera (TCW) is now available for appearance and wrestling bookings. Matt founded, owns and is a featured wrestler in Traditional Championship Wrestling which produces regular weekly television out of various Arkansas locations (Ft. Smith, Jonesboro, Little Rock etc) that is seen on MeTV in Arkansas and on the internet. 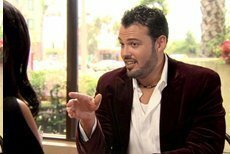 Matt also appeared on the VH1 series "Megan Wants A Millionaire", and recently was featured on the Bravo series, "Millionaire Matchmaker" eps 6 "The Dancer & The Wrestler". He also appeared in the films "Blood Forest - Legend of the Cave Tribe" and "Happy Hour". Matt is based in Little Rock.